We all know of some famous school dropouts who have gone on to create some of the best technology in the world, or become an acclaimed comedienne, or multi-talented rapper-producer-entrepreneur. They started early and hustled their way to get to where they are now. For example, business and investment mogul, Warren Buffett started investing and running his own ventures at a young age after he got inspired by a personal finance book he borrowed from a public library when he was seven-years-old. 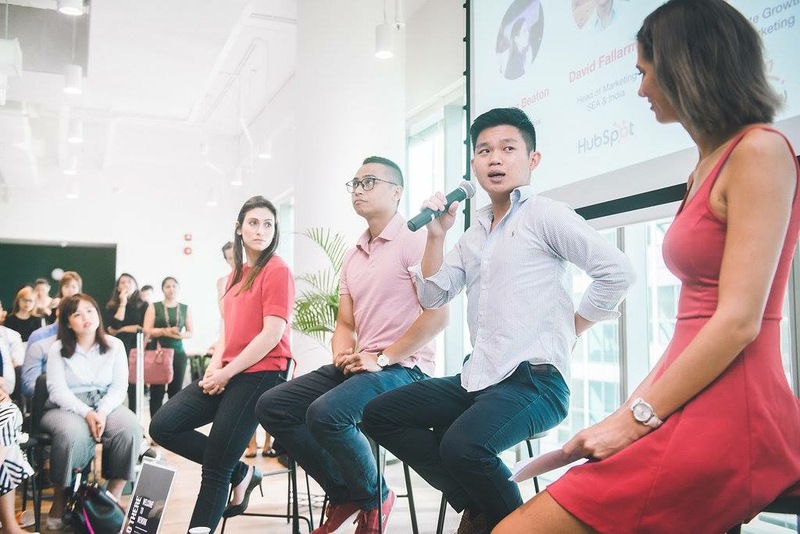 Just like him, this Singaporean started on his entrepreneurial journey as young as 14, and he’s now the digital lead for one of the world’s top tech accelerators. 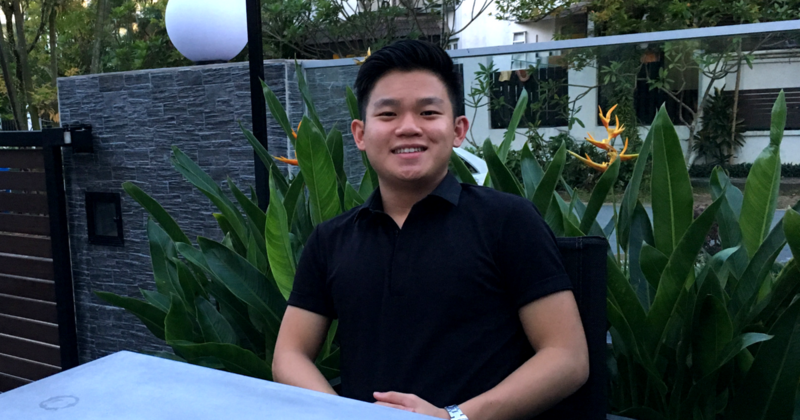 22 years old Theodoric Chew shared with me that he had begun “dabbling in a string of online businesses and mini side projects” while he was still a student at Raffles Institution (RI). He spent a lot of time at home working on his projects and started to lose interest in studying. He admitted that it was an “uncertain time with lots of obstacles and setbacks”. “Academically I left RI when I was 16, and focused solely on my own projects for a bit before deciding to take up a part-time diploma so my parents would be more at ease,” he added. Theodoric went on to express gratitude for his parents’ support despite feeling worried and disappointed at first, noting that support like this is “crucial for any entrepreneur” and counts himself lucky. “I decided that the ‘ace the academic route and get a good job’ path wasn’t where I was going to go,” he told me. His first formal startup he created when the media and content space wasn’t so crowded, was a content curation platform called, Existgreat. “I sole-founded it, gathered a strong remote team, and we managed to build up a platform and community where we managed over 60 writers from professional backgrounds,” he said. They managed to clinch interviews with the likes of Gary Vaynerchuk and Rand Fishkin when they “were still nobodies”. He started Existgreat because he felt that there was too much content that were entertaining but were of little value, and Existgreat existed to plug that hole. 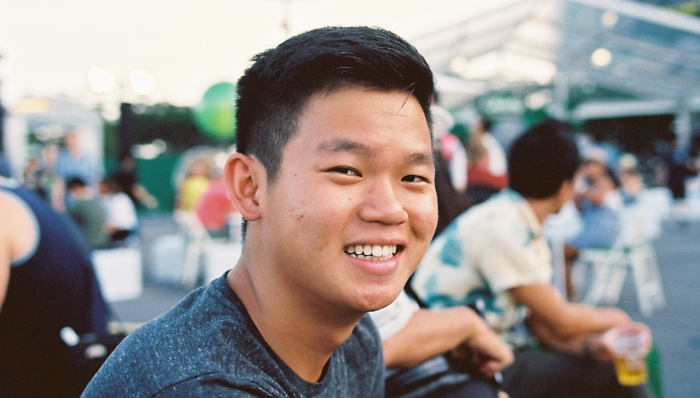 “Also, this startup happened when I was conscripted in the army for National Service and I simply didn’t want to sit around for two years,” he casually added. He shared that they had funded it themselves right from the start and were considering doing a crowdfunding round for $300,000 but eventually decided not to, and chose to focus on developing the product. In 2016, Existgreat was sold to a group of American entrepreneurs in a private deal between the buyers and Theodoric. “Personally, for me, I had a fulfilling time building it and they had the capacity to carry it forward further than I did,” he said. 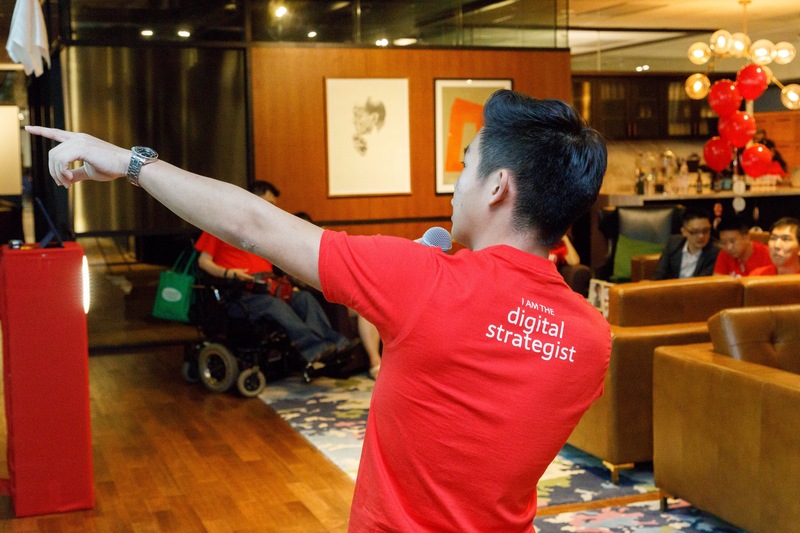 He has gone on to lead a digital marketing team at an advertising firm, became the head of the affiliate marketing team at one of Asia’s renowned travel-tech startups, Voyagin, and is now back to leading digital, at Entrepreneur First. For the past seven to eight years, Theodoric has been building, marketing, and scaling products and companies for himself and others he’s worked with. “I decided that I could help many other teams build their own success by having the right footing in marketing and growth within their companies and so I do that now as a day job and in my own consultancy,” he shared. So, on top of holding managerial positions at distinguished companies, he also runs his own side hustle as a marketing and branding expert. He has done this professional for “slightly over 10 companies so far” under his own consultancy and some for his personal circle. His portfolio ranges from startups in early stages and those looking to scale up after finding their product-market fit, to large corporate ones who want to digitalise. Theodoric quoted uncertainty and self-doubt are probably some of the biggest problems an entrepreneur would face “on a personal level early on”. “Projects rarely get off the ground smoothly from the start,” he said candidly. He thinks that people are more trusting since the tech ecosystem in Asia has picked up, but finding the right partners and building a good team are also critical to making or breaking a company. With his experiences, he continues to experiment and source for new channels that work best for what he is working on. The passionate serial entrepreneur firmly believes that it’s important for successful business owners to have “two types of mentors”. One who will be your personal role model for what you want to achieve in life, and another who is a specialist in the business and industry the venture is in. With platforms like LinkedIn, it’s much easier now to reach out to someone there and make a connection, he shared. But for him, the best mentors he’s had have been the authors from books he has read. Theodoric realised that patience is an important trait to have to succeed, and learnt that doing everything himself earlier on in the journey has set a realistic expectation that has helped him plough on through the tougher times. 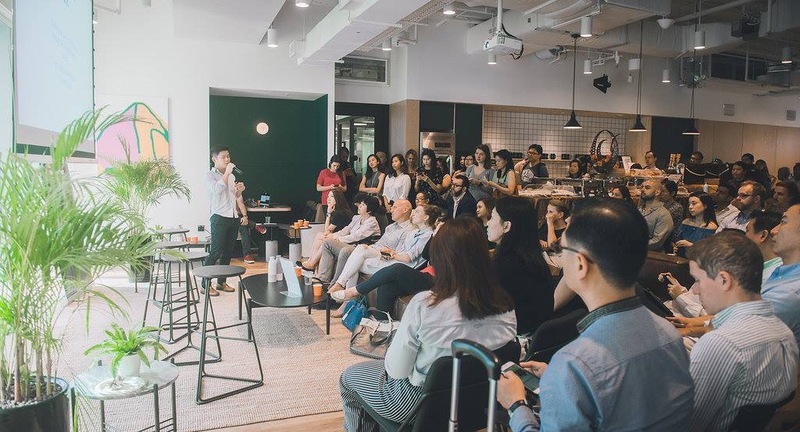 He recommends budding and aspiring entrepreneurs to set realistic expectations so they don’t get disillusioned by the media’s “sensationalised” portrayal of unicorn startups, because building a company is “going to be boring and dirty”. “90% of all startups fail, a good number of which are due to poorly formed teams with unrealistic expectations. Having grit and perseverance to get down and dirty, and being able find hacky workarounds to every issue is key to startups,” he continued. While there is a healthy tech ecosystem to accelerate growth and scale of companies, he noted that patience and perseverance are key qualities to have as an entrepreneur. You can expect Theodoric to be hard at work consulting companies in his own time, providing trainings and seminars for businesses, and writing on his blog, Theodoric.com.